The rules of the prom clutch are simple: it must match the dress and be able to hold essentials for any and every possible beauty emergency! The perfect clutch can complete your prom look and save you from having an awful night. 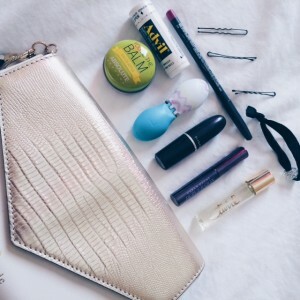 From lipstick smears to random headaches, your clutch must be ready for any disaster! 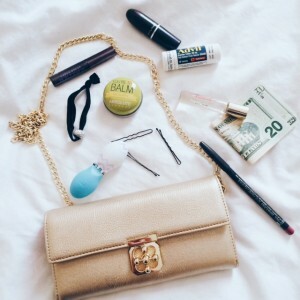 Here’s the essentials you need to make sure your clutch is the perfect emergency prom kit. If you’re rocking an updo, bring some extra bobby pins! With all the dancing and moving around, your hairstyle is bound to loosen a little. Keep every strand perfectly in place with some back-up bobby pins! And always, always, always bring an extra hair tie with you, wherever you go! You never know when you’ll need one! Your date will thank you. There’s nothing worse than bad breath during a slow dance! 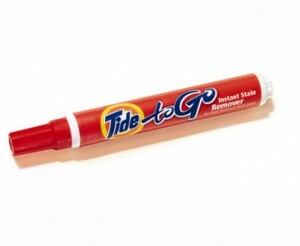 Messes are inevitable, so be prepared for any spills, drips, and stains by keeping a Tide To-Go Stick in your clutch! I always bring Advil, since I’m prone to getting headaches whenever I’m overwhelmed. Pack some painkillers, just in case you get some random cramps or a headache. Another duh. And make sure it’s fully charged! For all you glasses-wearers, you’ll thank me later! Prom usually happens during spring allergy season, which means our contacts can easily dry out. Last prom, my contacts became so painful and dry, but luckily I had brought some extra lenses with me! Don’t let your contacts mess up your night! Super duper important! 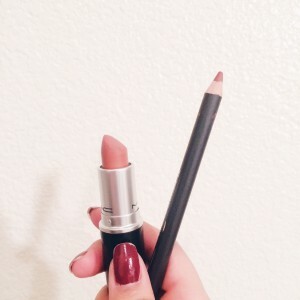 Do NOT forget these! You can’t get in without it!